Thank you to everyone who played along with our DT Swapees; the GUTTER GIRLZ this month. 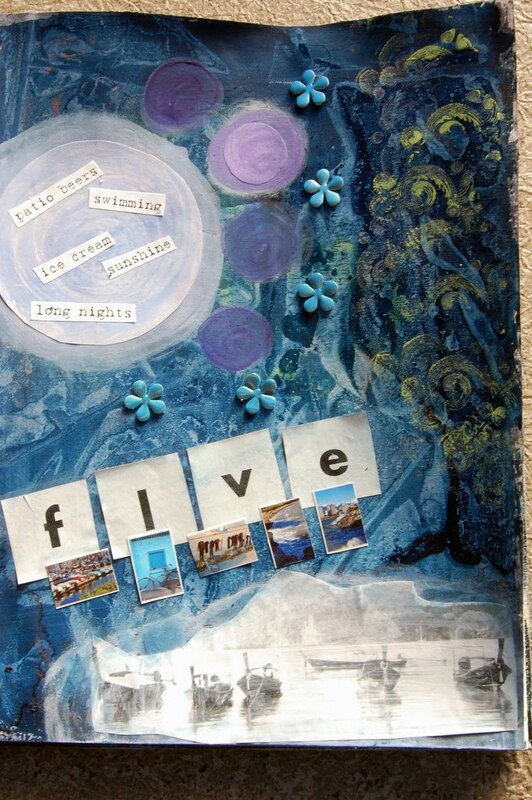 We saw some fantastic entries from you all and were once again vowed by the fabulous creations. WOOT WOOT, Amanda!!!! 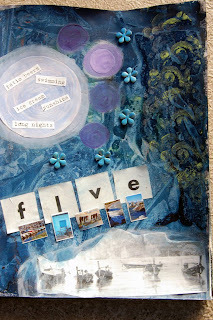 We loved the different textures and how you carried the theme of five throughout your layout. Outstanding entry! Way to go ...cool prize!!!! Ohh Amanda this is gorgeous - congratulations! !